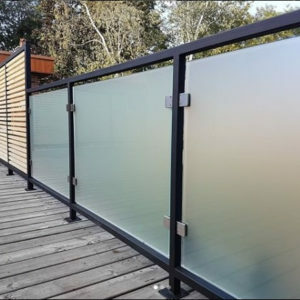 Privacy panels for aluminum fence are the best choice when it comes to advanced fencing solution for homes, offices or business. It is cost-effective, easy to maintain, and versatile. 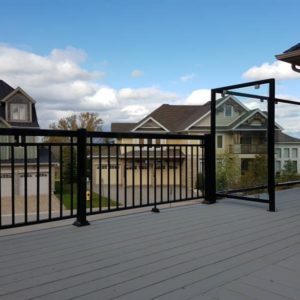 The best part about installing aluminum fencing is that it will increase the value of your house. 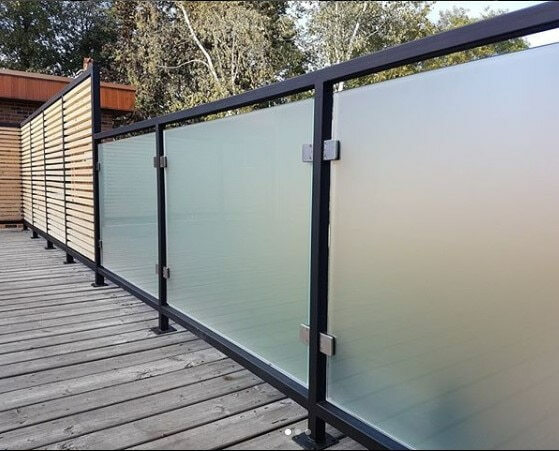 It is the best option when you compare with other fencing materials available. 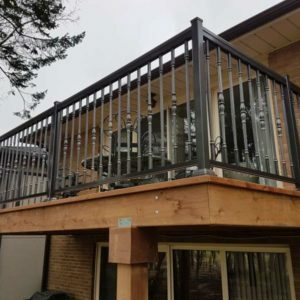 While other options are available like wood and chain link, nothing comes close aluminum fencing. This high-quality fencing is durable and affordable and secures your house or property. 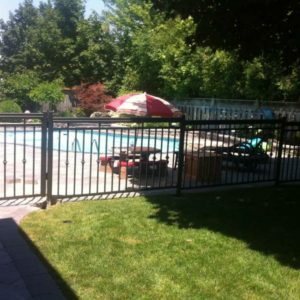 It is the right choice if you want to create a well-defined boundary or to secure the pool and to boost the privacy. 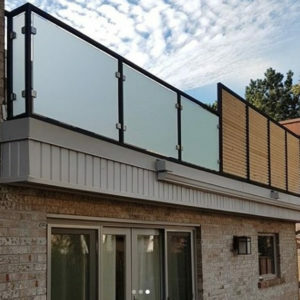 Aluminum privacy panels will make your home stylish and appealing. Indeed it is a smart way to protect your kids and children from going out of the home. It will help in safeguarding your premises from intruders. 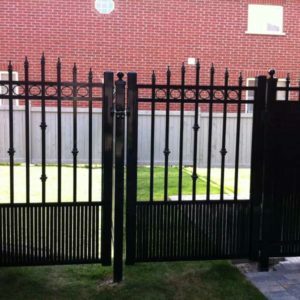 Aluminum fence panels privacy are easy to maintain and you need not worry about repainting or doing termite treatment. 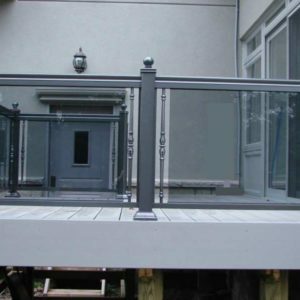 Many landowners are clueless with regards to where exactly they have to install the aluminum fencing. 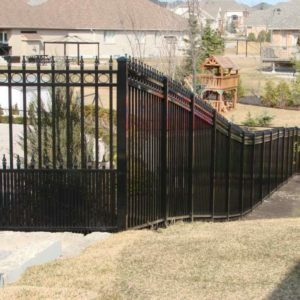 You should always prepare to install an aluminum fence to cover any unpleasant sight that appears on your property. It is the only way you can completely get a new look, and it will also significantly enhance the aesthetics of your place. You should also ensure that the fence in the front portion of your house is not too high. Since it will cover the face of the building, it reduces the appeal of the building. Instead, you can have this kind of aluminum privacy fence panel in the backyard. It will add value to your property and can assist you in getting an awesome deal when and if you choose to sell it. North West Aluminum is a reputed name in the market. 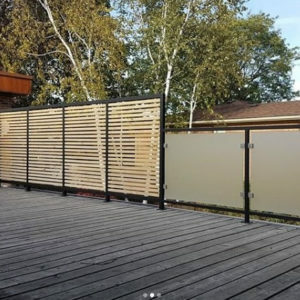 We can install high-quality privacy panels for the aluminum fence. If you want to learn and understand what kind of quality you can choose for your property, contact us now. 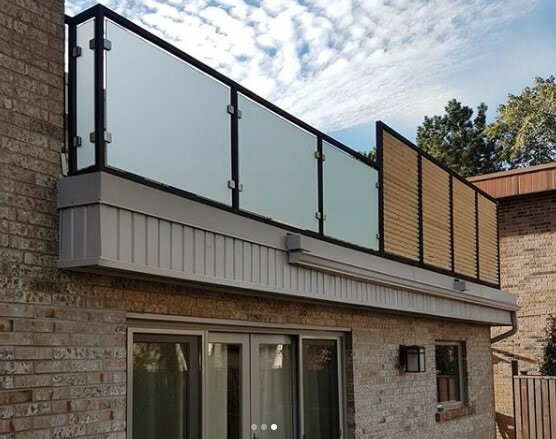 Our expert team will answer your questions and guide you right through every step – from fencing material selection to installation process. 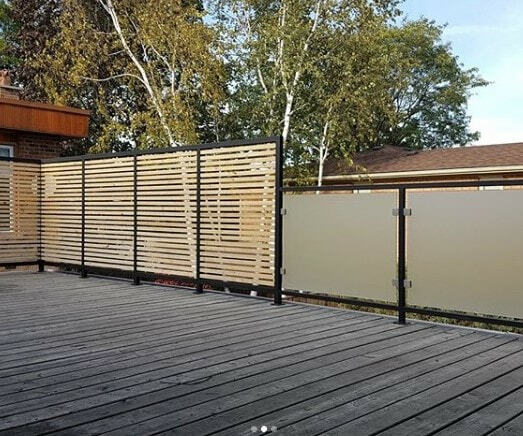 North West Aluminum is here to secure your property using the latest range of aluminum privacy fence panels Canada. Search no further— contact us today to install a fence around your home.